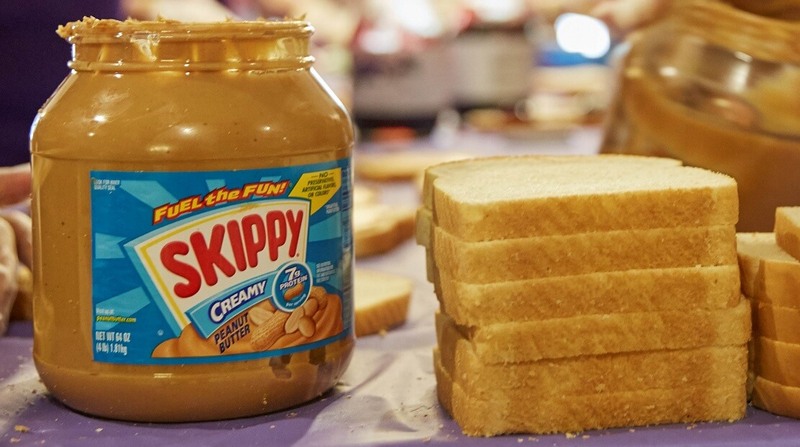 Can SKIPPY® peanut butter be microwaved? Just be sure to place SKIPPY® Peanut Butter in a microwave-safe container. SKIPPY® Peanut Butter jars, however, can’t go in the microwave or oven.